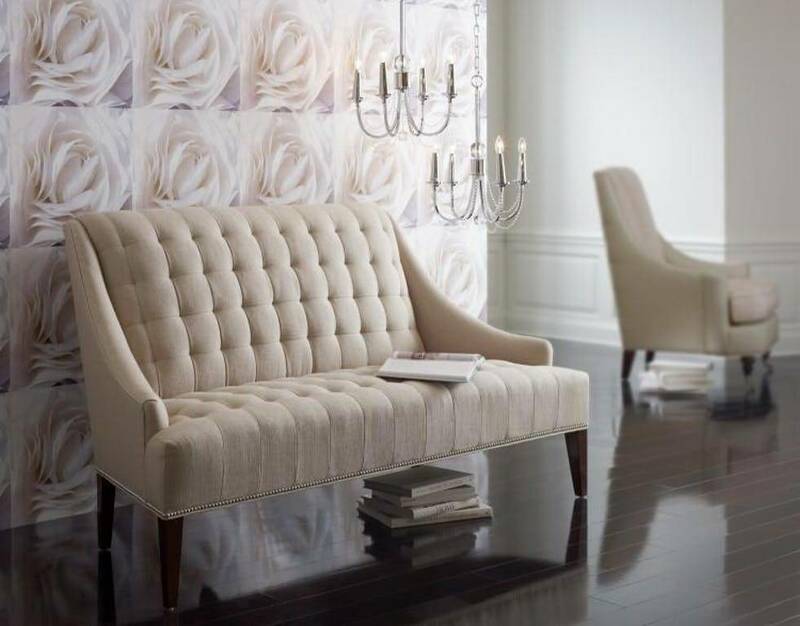 Aptly named, this contemporary tufted settee is ideal as extra seating in living room, den, or bedroom. 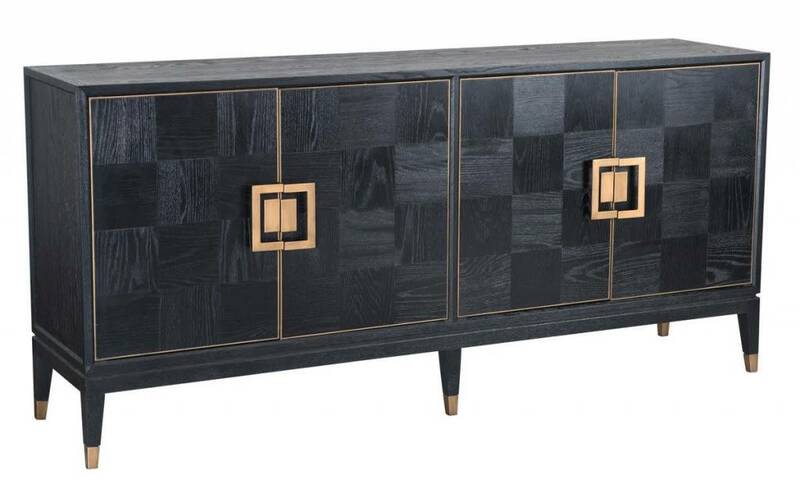 The Truman collection is made with solid oak that has been artfully arranged into a parquet pattern. 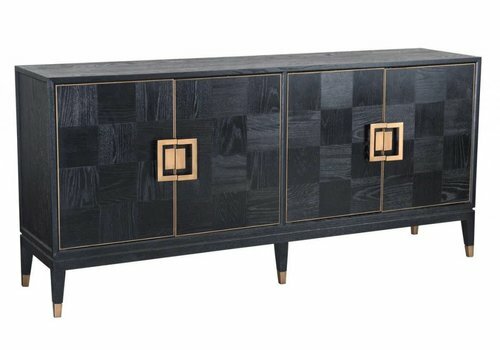 A black finish gives Truman a refined look that takes its inspiration from vintage styles. 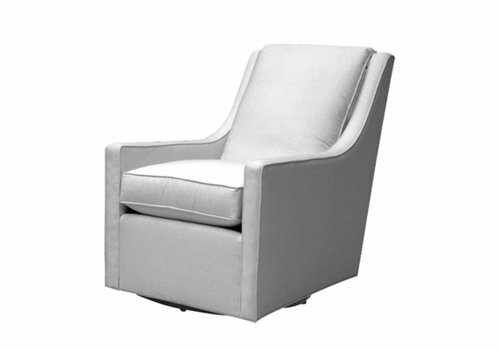 Graceful arms, round shield back and tight seat define the elegance of Brianna. 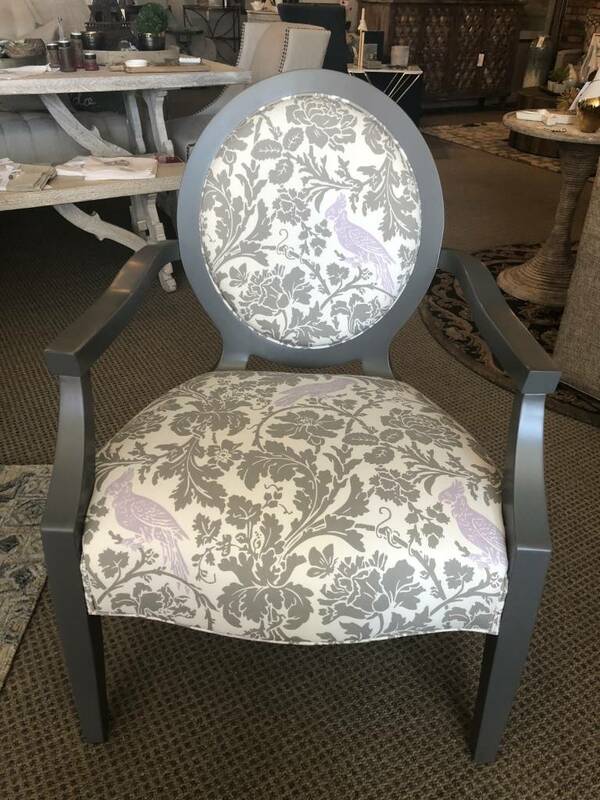 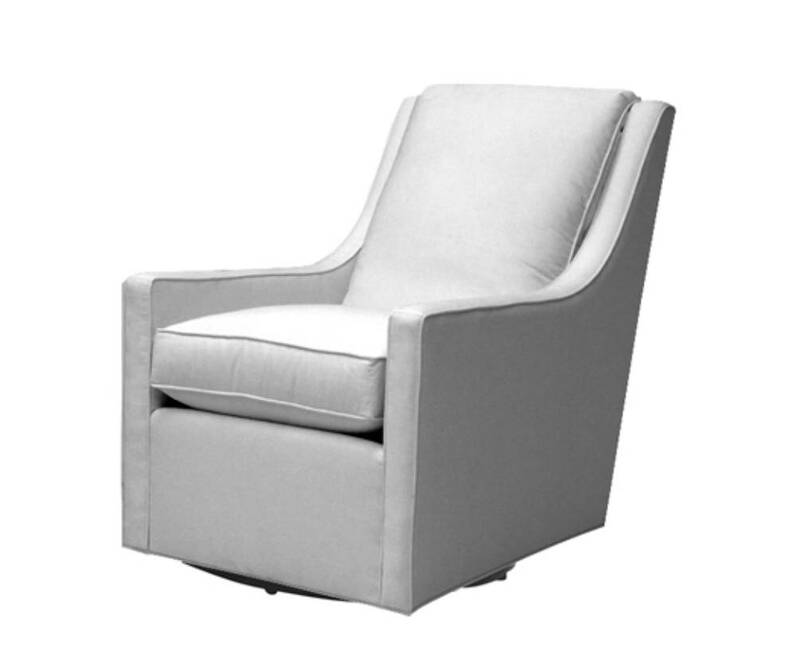 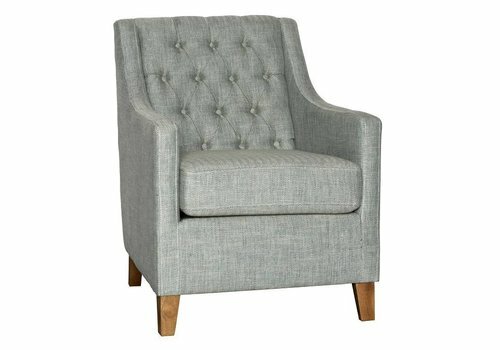 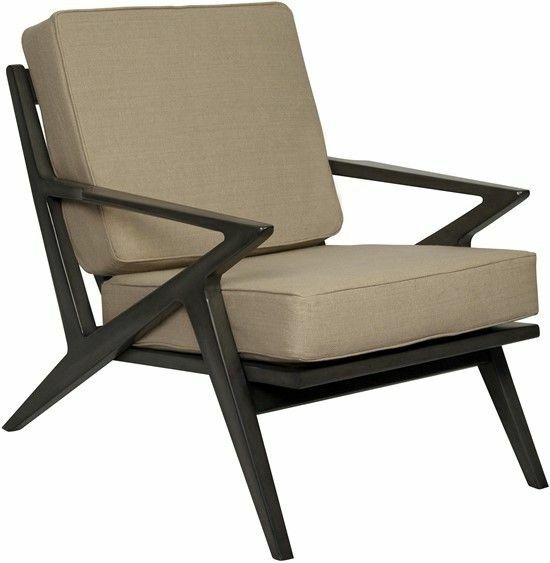 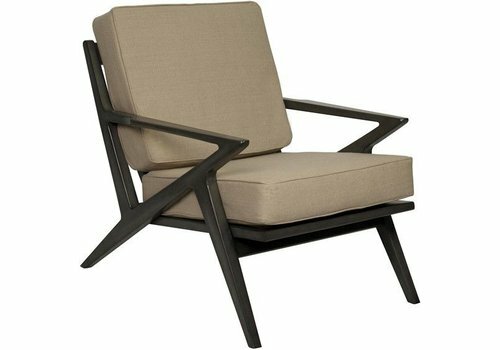 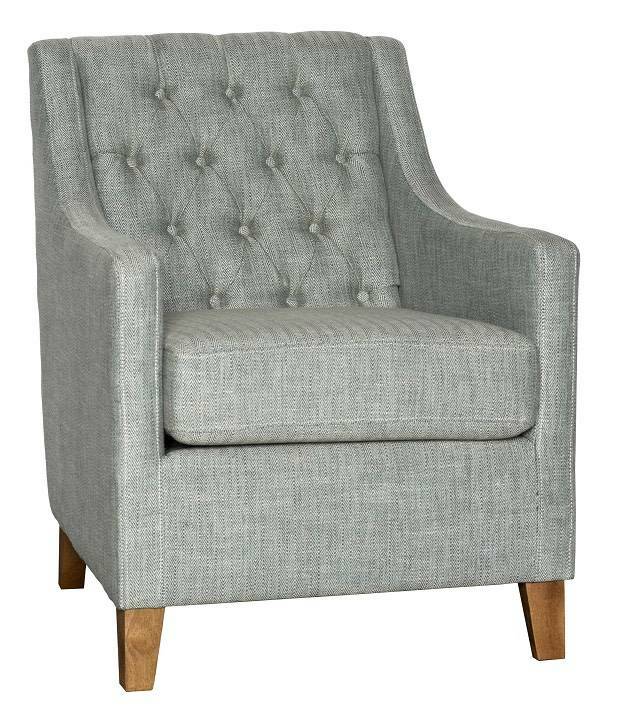 The Martel Club Chair is upholstered in a full top-grain gray leather that adds depth to its supple finish. 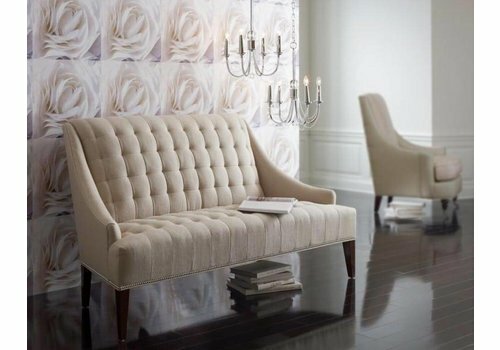 Playful curves and prominent stitching make Martel a standout piece that will enhance any space. 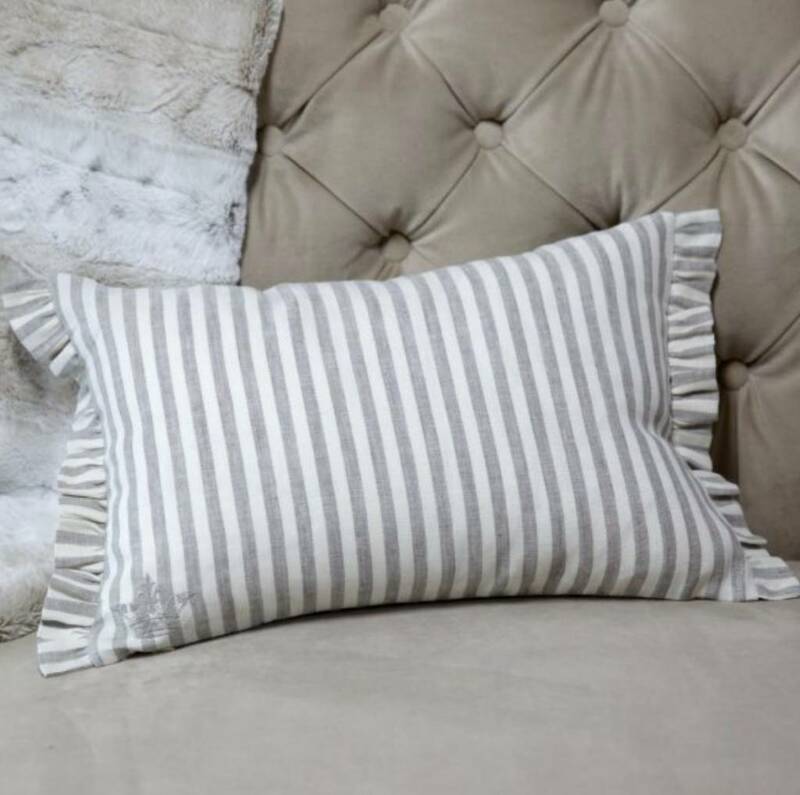 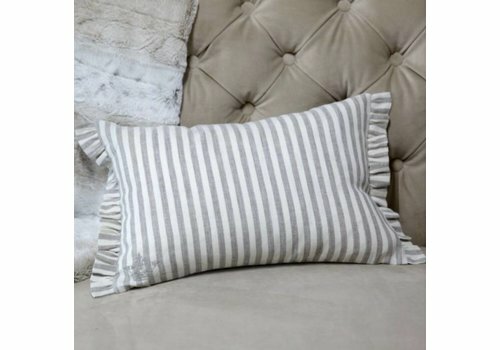 Add a touch of elegance and style to your home with a striped 100% European Linen décor pillow with ruffle, embroidered with a small crown in the bottom corner and filled with hypoallergenic synthetic down fill. 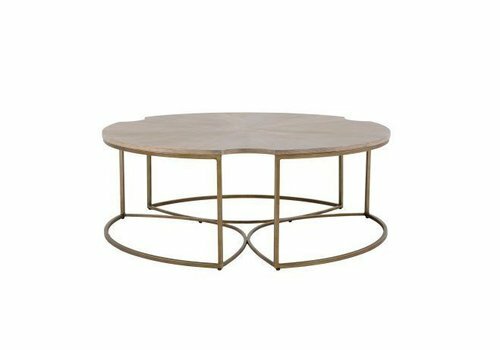 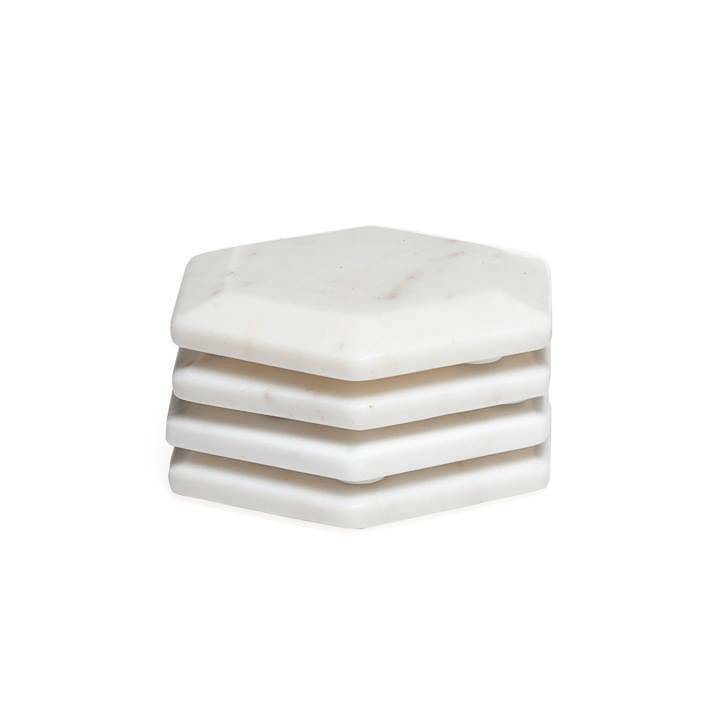 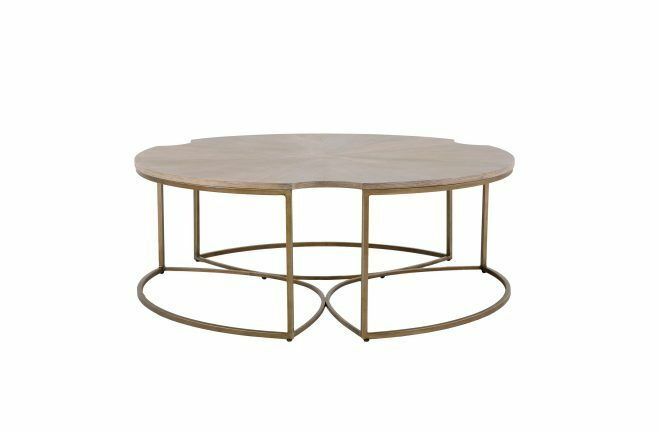 Add this stylish coffee table to your home. 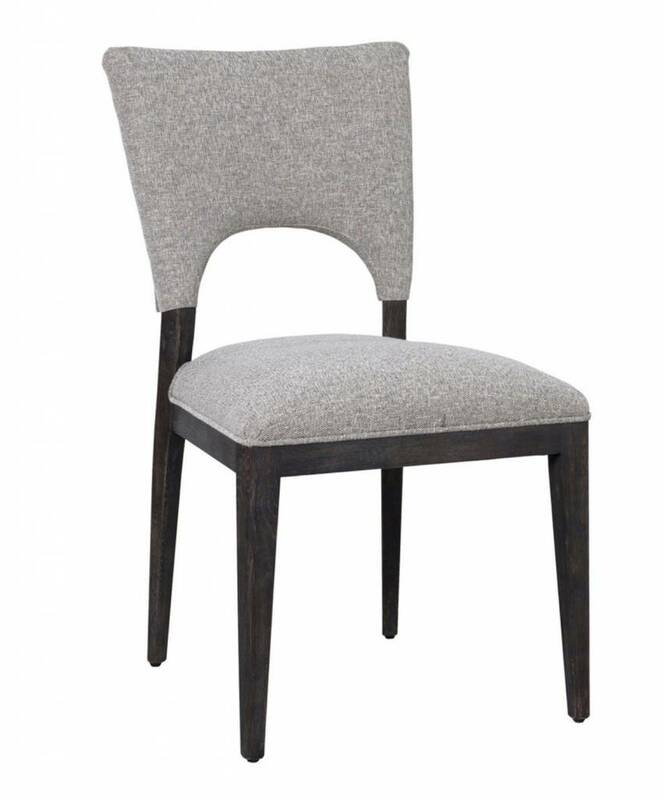 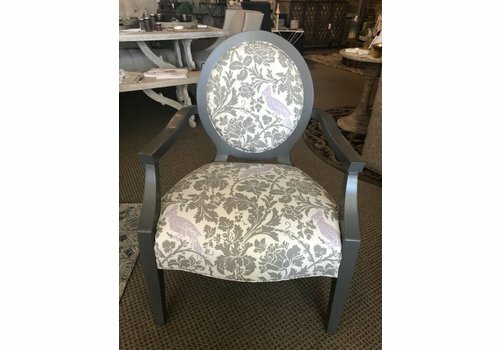 The Mitchel Dining Chair is made with solid birch wood and upholstered in a blended fabric that is both soft and durable. 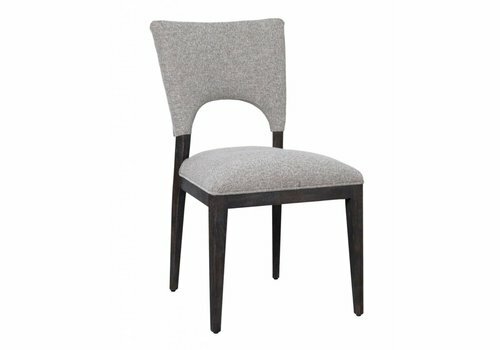 The birch wood’s dark stain brings out the wood’s grain and texture, adding to the beauty of the chair. 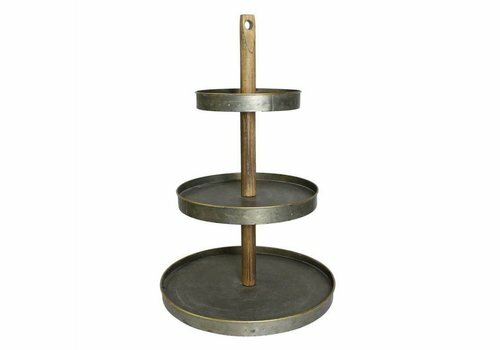 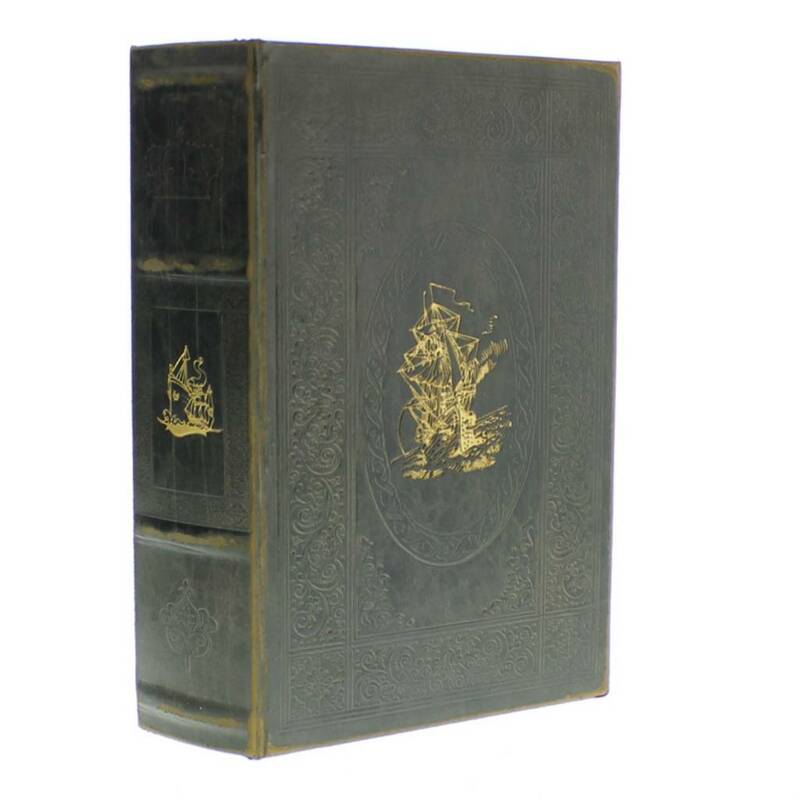 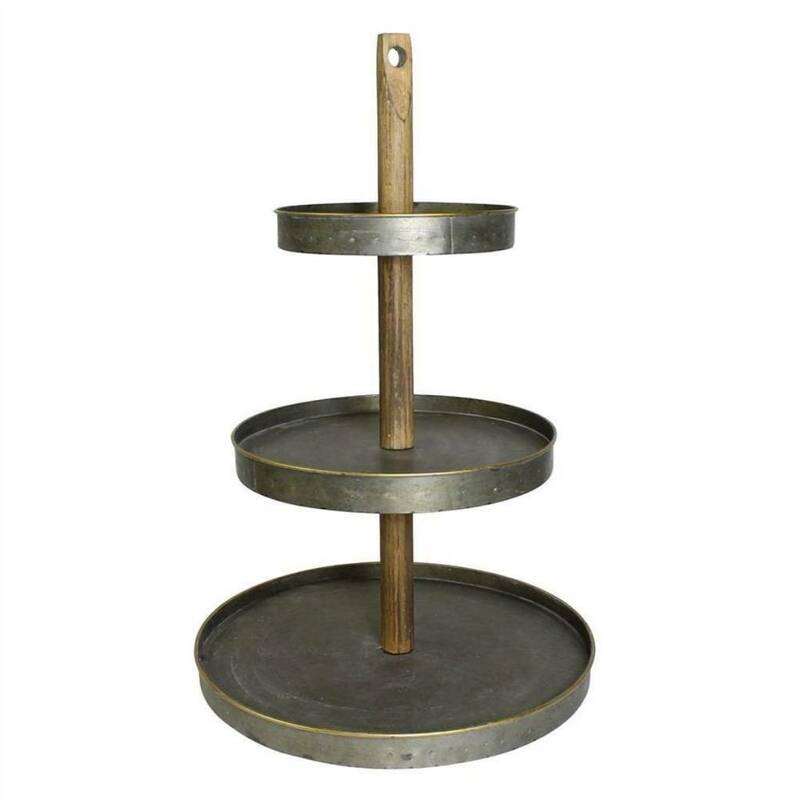 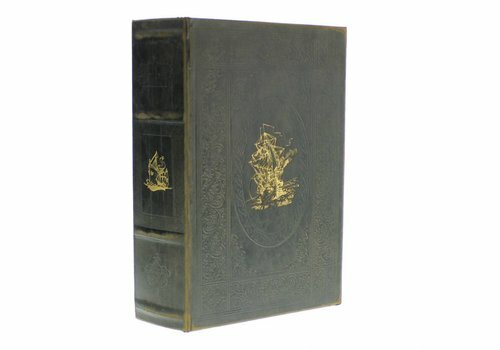 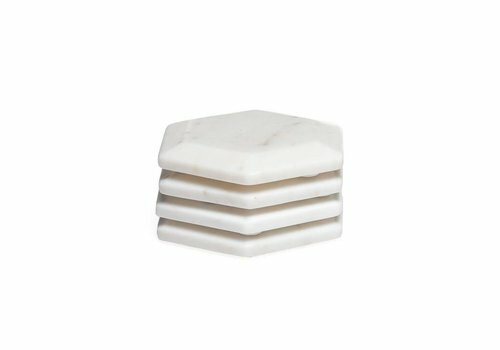 Whether these tomes are stored inconspicuously on a bookshelf or displayed prominently on a coffee table they are sure to cleverly combine storage and style. 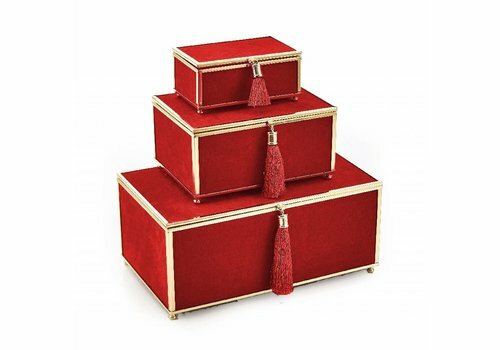 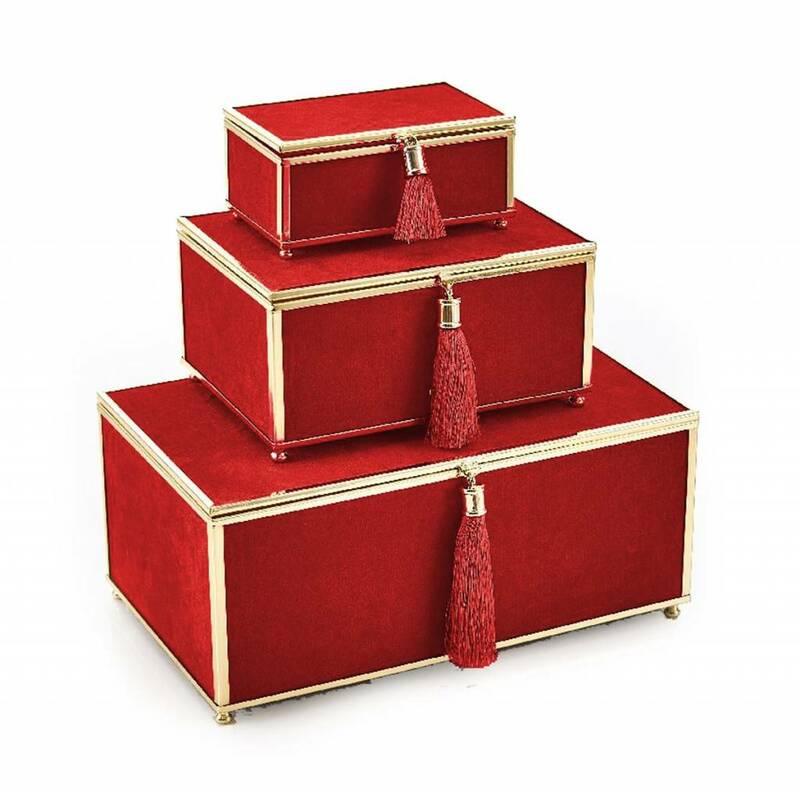 Add some festive cheer into your home with these red boxes! 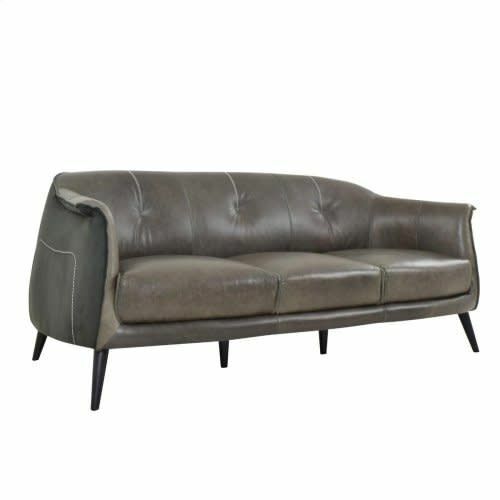 Upholstered in full top-grain leather, the Martel Sofa elegantly blends strong geometric forms with subtle curves. 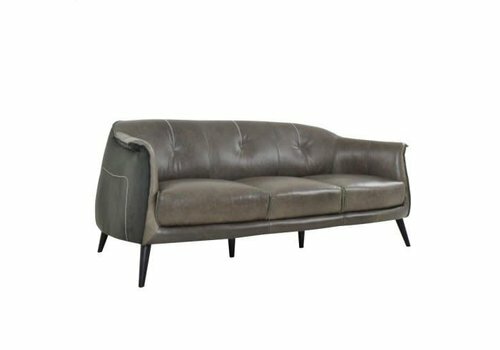 Zig-zag stitching along the sofa’s back gives visual interest while the top grain leather provides a supple and durable surface. 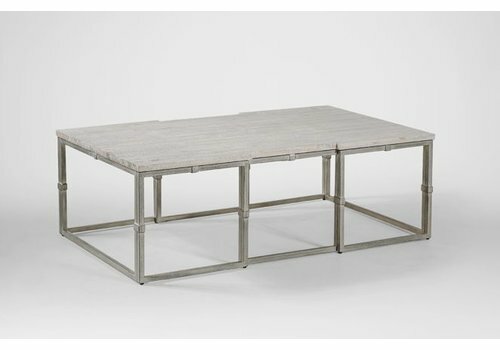 Mixing rustic grey whitewashed wood with a brushed silver metal finish, the Alden coffee table is a strong statement furniture piece for a transitional living room. 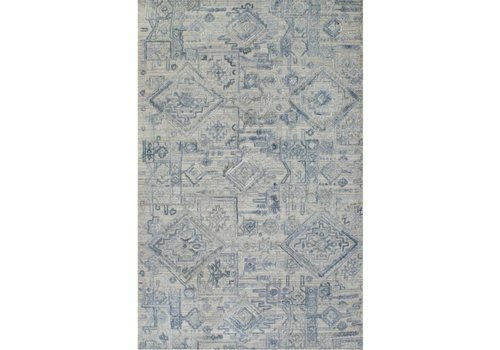 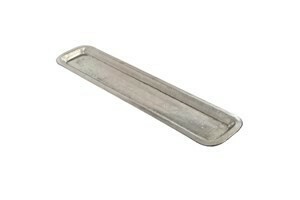 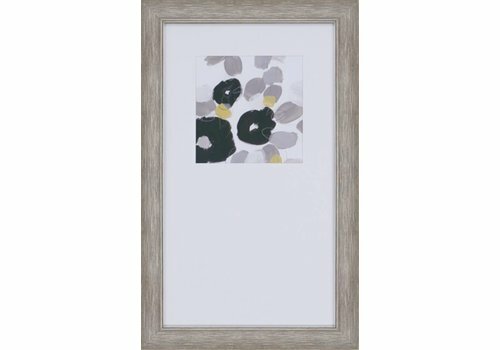 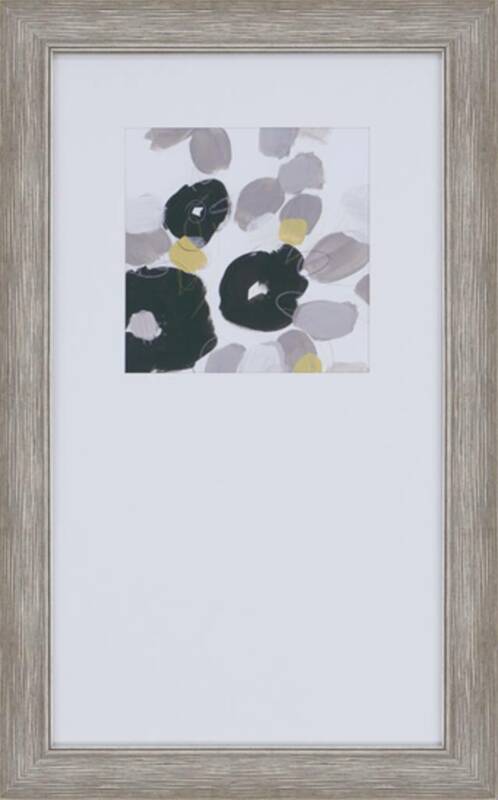 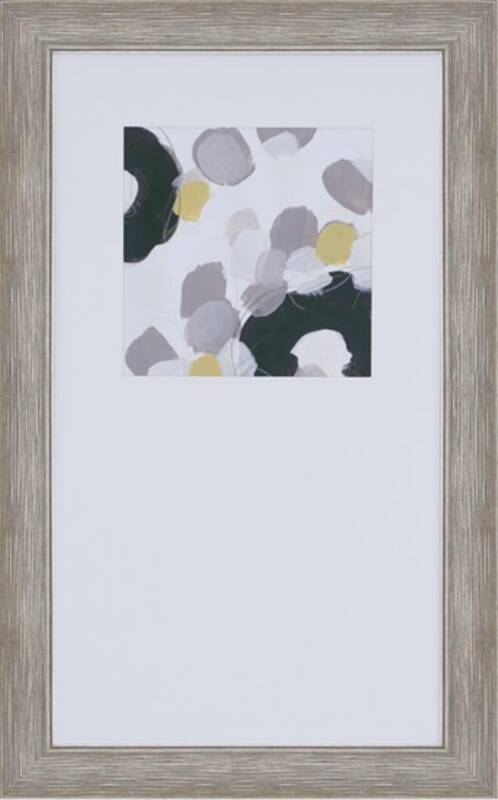 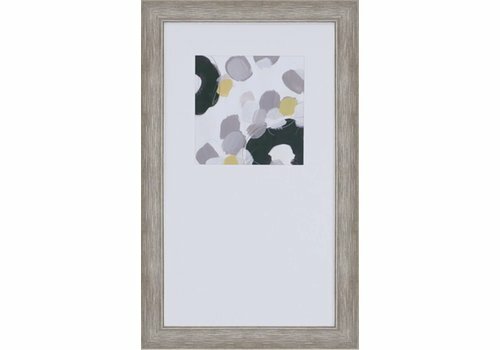 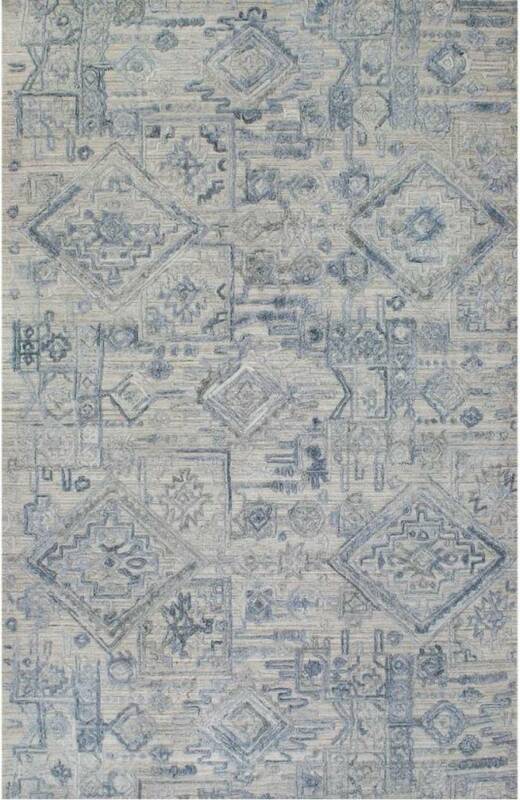 Florals feature bottom weighted matting and a distressed silver finish frame. 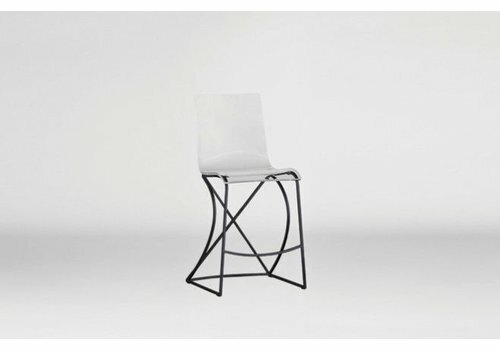 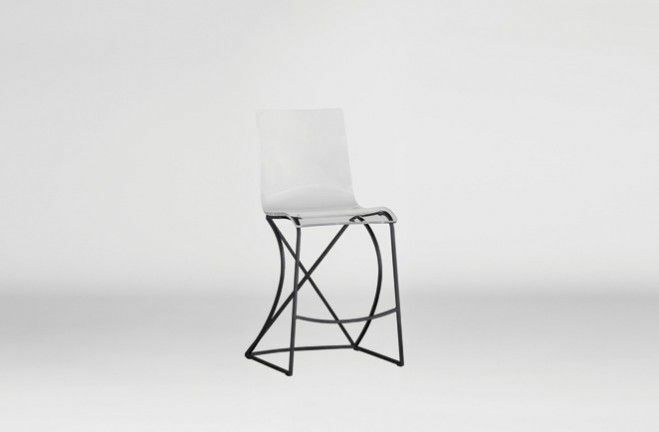 This dynamic chair frame reinterprets a classic Mid-Century Modern chair. 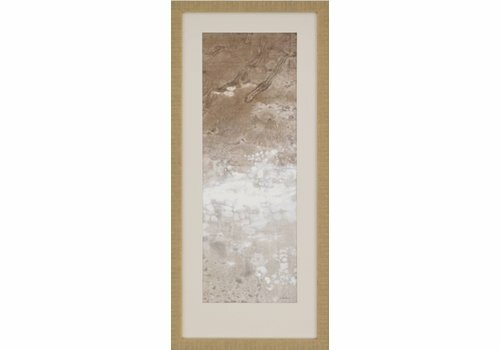 Soft contemporary abstracts feature bottom weighted matting and a distressed gold finish molding. 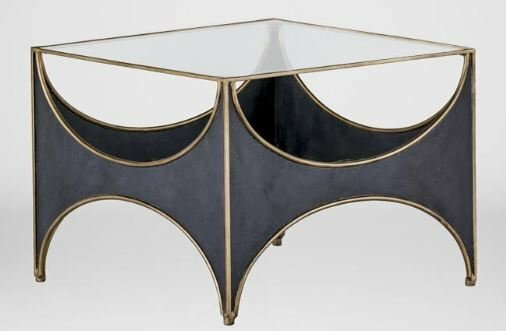 Our Johnson transparent acrylic counter stool features the trending and modern look of lucite and gold fused with a trace of retro-glamour. 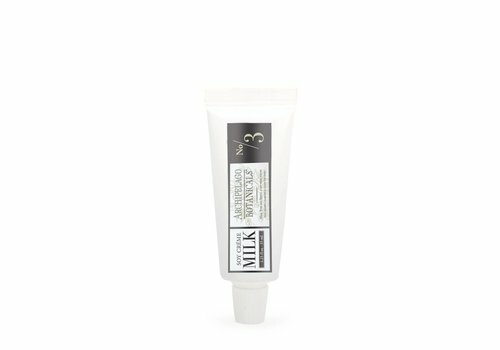 A favorite among nutrition experts, soy extract is a primary ingredient in Archipelago Botanicals' Soy Milk skin care products and is the perfect moisturizer additive.